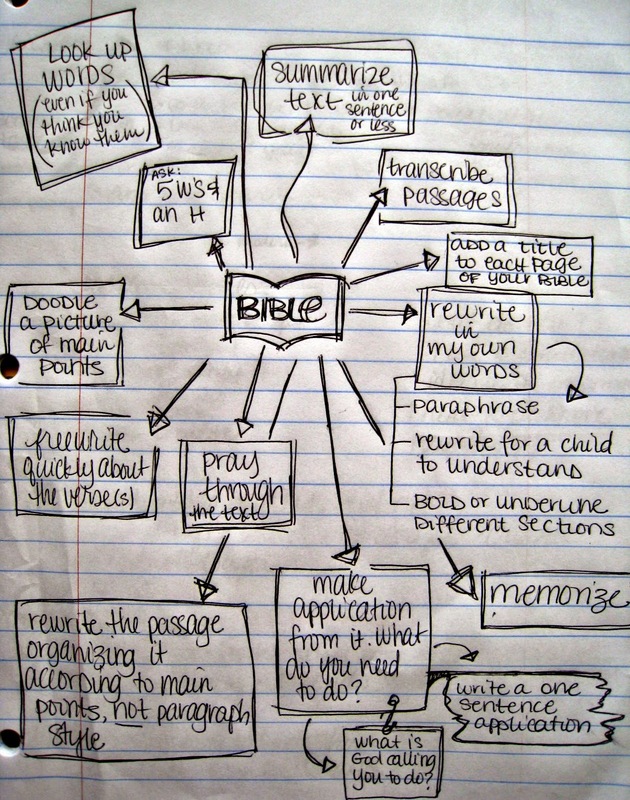 Ever wonder what else you can do when reading a verse or chapter of the Bible? Here are twelve things to get you started! Make an application from it. How can you apply it to your life? Rewrite the passage, organizing it by main points or lists. Freewrite about the verse for a set amount of time. Don't stop for that entire time. If you don't know what else to write, rewrite what you wrote before and keep going! Doodle a picture of the main ideas. 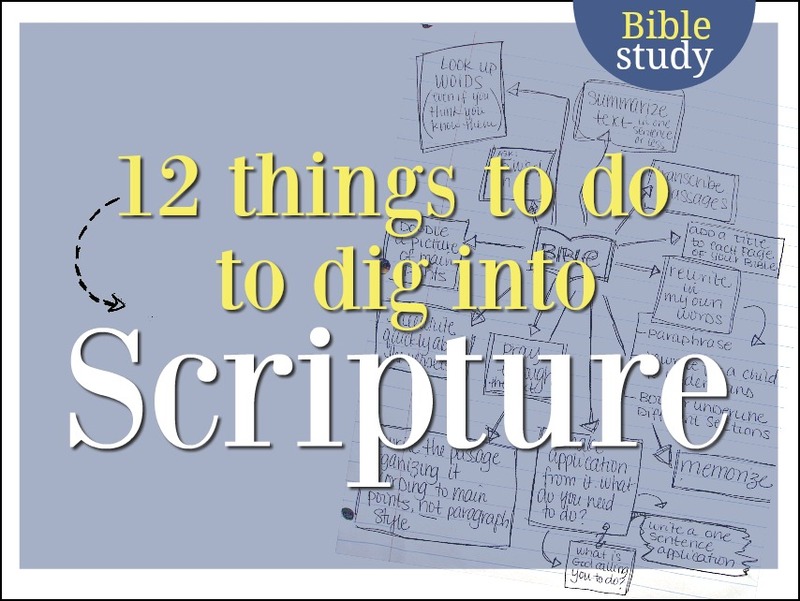 Do you have any other tips for digging deeper into Scripture? Be sure to add them to the comments! 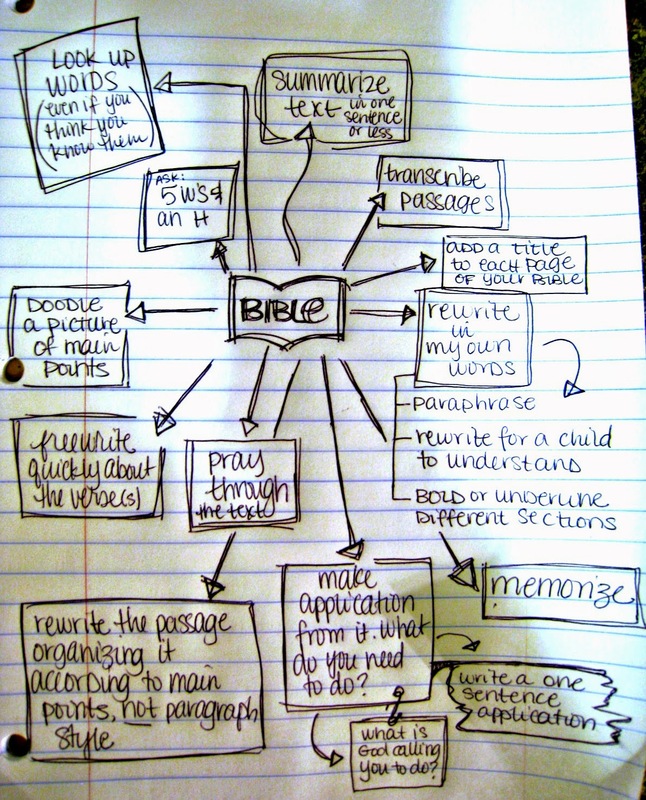 If you want to go even deeper into the Bible, be sure to check out all the Journal and Doodle Bible studies at the tab above and on Amazon! 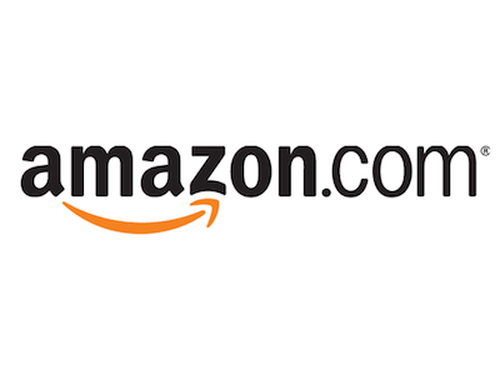 **some posts include affiliate links to Amazon which helps support this blog at no additional cost to you. Thank you for using them! Excellent! Love your handwritten page! 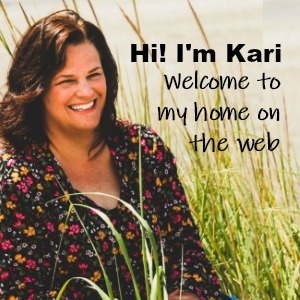 Great ideas, Kari! I would like to see a picture of what you mean by "Title each page you read" do you do this instead of, or in addition to, naming each chapter? My NISB has blank title lines for each chapter so you can write your own so I'm just wondering if that's what you mean. It's pretty much creating a "cheat sheet" on each page, to quickly see what is on that page. I love it! Thank you so much for your encouragement! So happy that my ramblings are helpful to you! This is great! Another thing that helps me when reading scripture is to ask myself, "What does this passage reveal about God". It truly helps alot! I stumbled across this today! Wow! I love it! I re-blogged and linked people to your blog. Your books intrigue me and I'm going to keep looking around. I like this and found it in the last couple of days. I added the list to my Bible Journal. I also like use sentence diagramming sometimes. (I'm kind of a language nerd.) 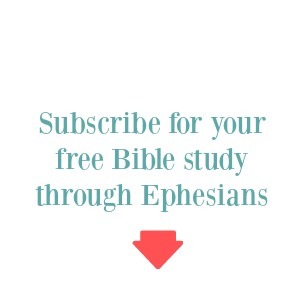 I recently studied Joshua and then read Max Lucado's Glory Days (about Joshua) to compare my thinking too his.